Congratulations to the Winner of the Homeowner Giveaway! 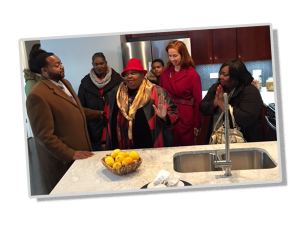 Click here to navigate to the Homebuyer Program webpage and to view properties available for homeownership! 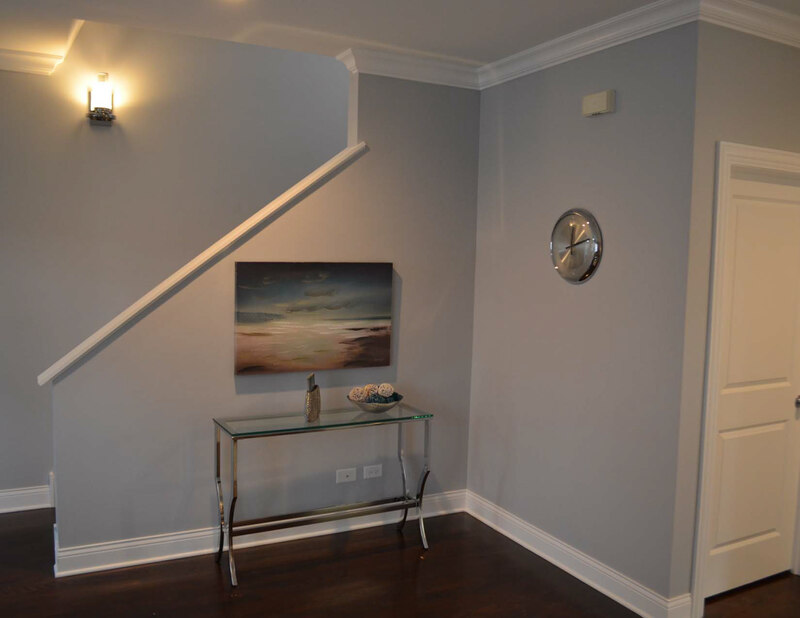 Chicago, IL. 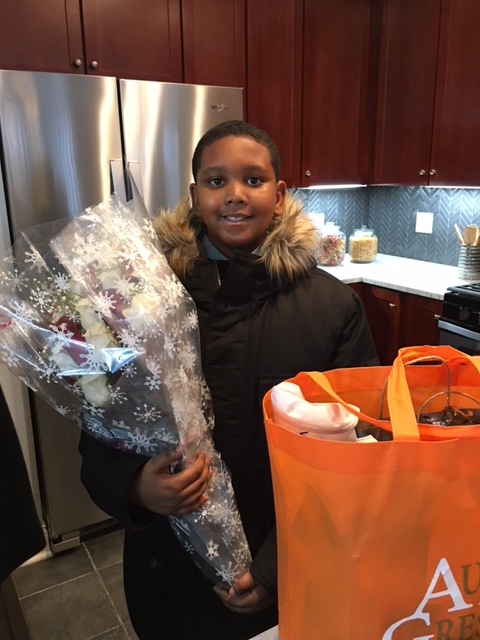 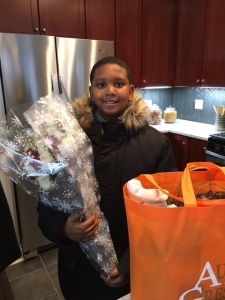 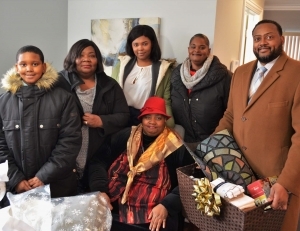 – Today, the Cook County Land Bank Authority (CCLBA) announced the winner of its first-ever home giveaway, a holiday initiative in which the Land Bank donated one fully rehabbed, single-family home to raise awareness about its Homebuyer Direct Program. 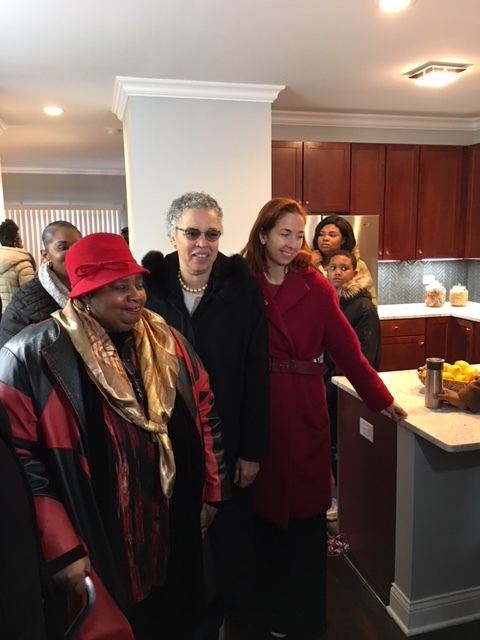 The program breaks down barriers to homeownership and helps transform communities by offering fixer-upper homes across Cook County at below-market prices. 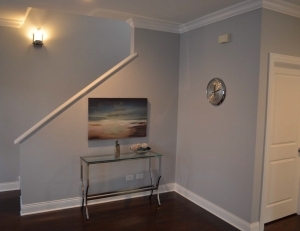 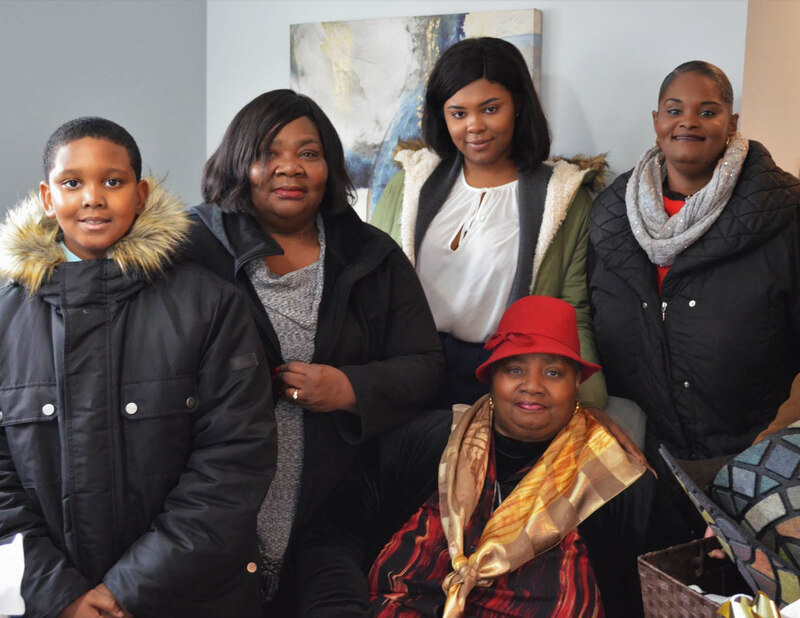 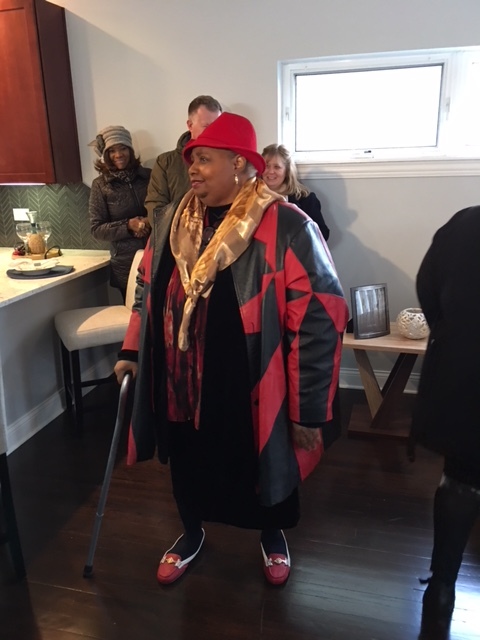 The winner of the fully rehabbed 1900-square-foot home in Auburn Gresham is 66-year-old Elaine Lee, a lifelong Chicagoan who grew up in Altgeld Gardens. She and her family will move into the home within 60 days. The home was acquired from Fannie Mae via the National Community Stabilization Trust. 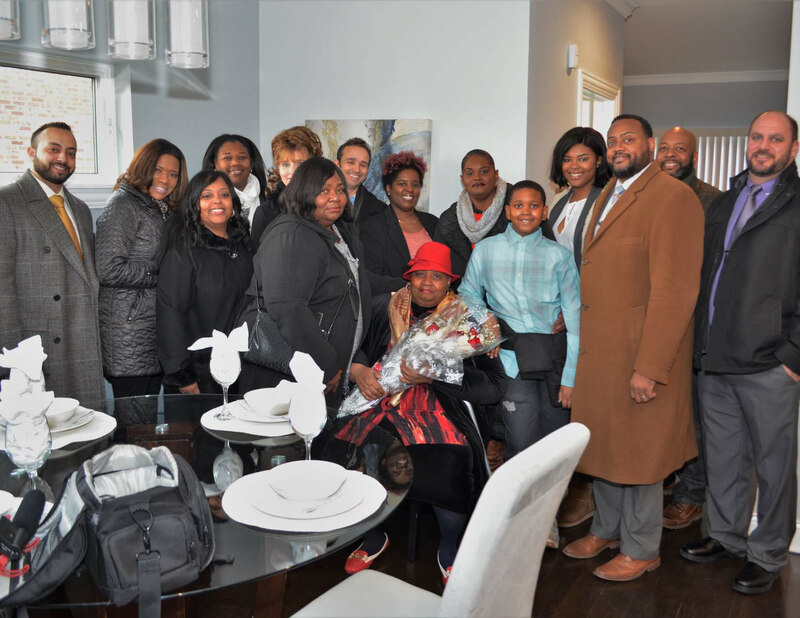 Homeownership is a primary way that Americans accumulate wealth; a buyer builds equity as his/her home’s property value increases. The Homebuyer Direct Program – like most CCLBA work – focuses on boosting homeownership in areas where lingering effects of the 2008 mortgage crisis slowed community development. The Homebuyer Direct Program helps prospective homebuyers buy, rehab and ultimately move in to the home of their dreams. 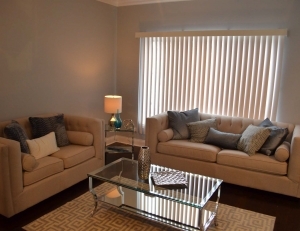 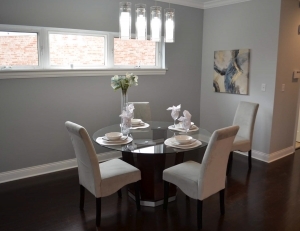 Buyers build equity and can incorporate their own ideas into the design of their new home. Traditionally, the Land Bank has sold delinquent, vacant or abandoned properties to developers. This new initiative allows CCLBA to work directly with homebuyers, who then can guide the development process (such as the schedule, contractors and aesthetic choices about the rehab) in accordance with their preferences. 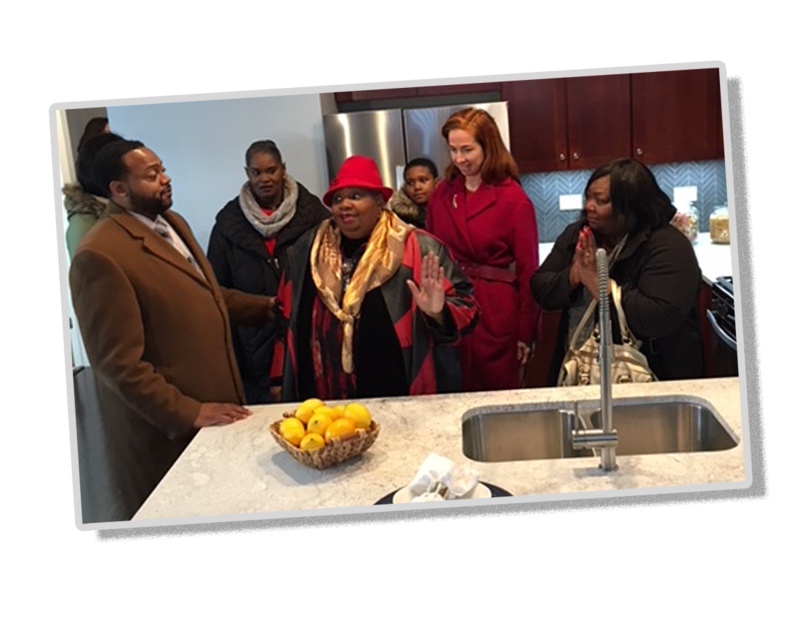 Through this initiative, CCLBA offers a continually updated supply of homes at below-market prices to prospective owner-occupants. 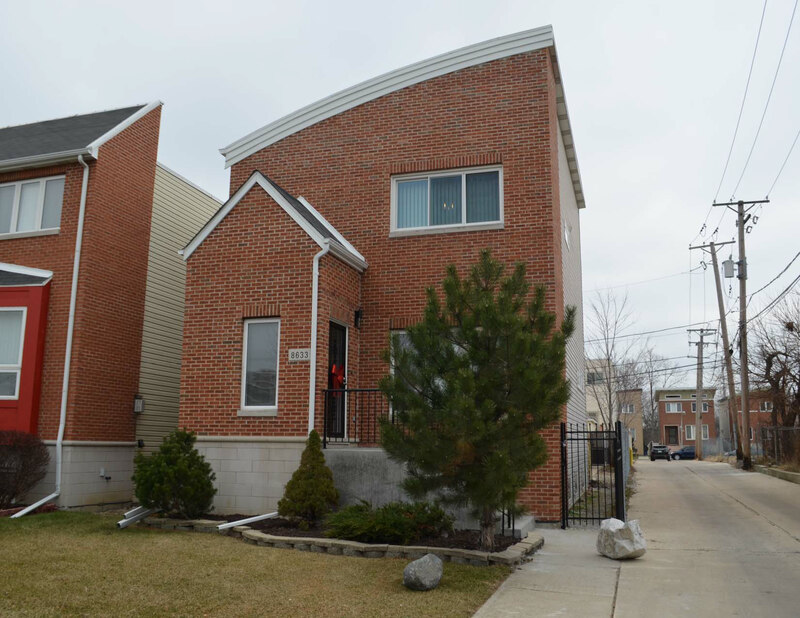 The homes, which run between $30,000 and $180,000, are located in neighborhoods such as Auburn Gresham, Roseland and South Shore. 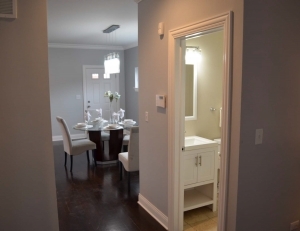 Suburban properties are also available. 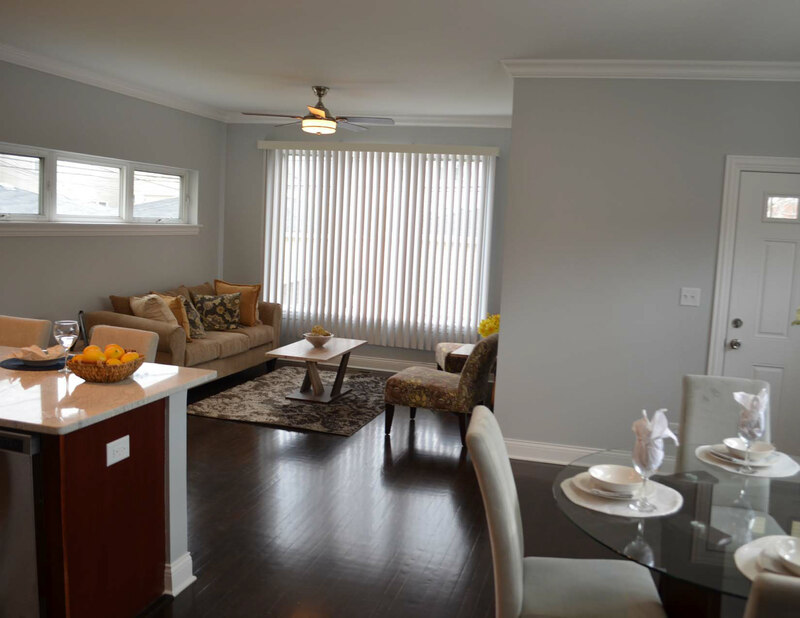 Properties eligible for the Homebuyer Direct Program are listed on the CCLBA’s website and updated daily. 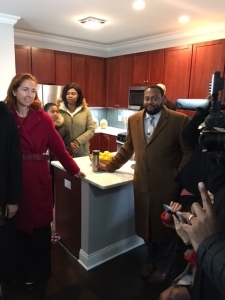 Answers to homebuyers’ frequently asked questions, recommendations for lenders and down payment assistance and an application for the program are all listed on the website. Homeownership is one of the primary ways Americans accumulate wealth, and a recent Harvard study shows black homeownership rates in Chicago have dropped to levels not seen since the 1960s. 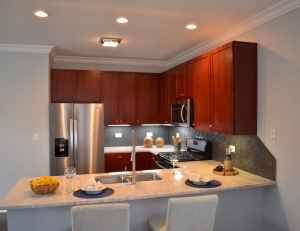 With this in mind, CCLBA is offering properties to prospective owner-occupants at below-market prices. 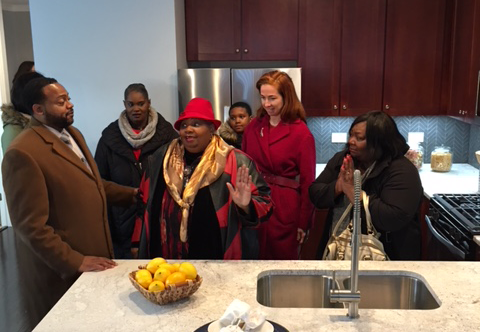 To date, CCLBA has sold over 400 homes to community-based developers for rehab. Projections show the Land Bank will have facilitated over $18 million in new home value in Cook County, homes that will generate equity for families for years to come. The CCLBA cumulative earned income from FY2016 to FY2017 is projected to have increased about 125 percent. 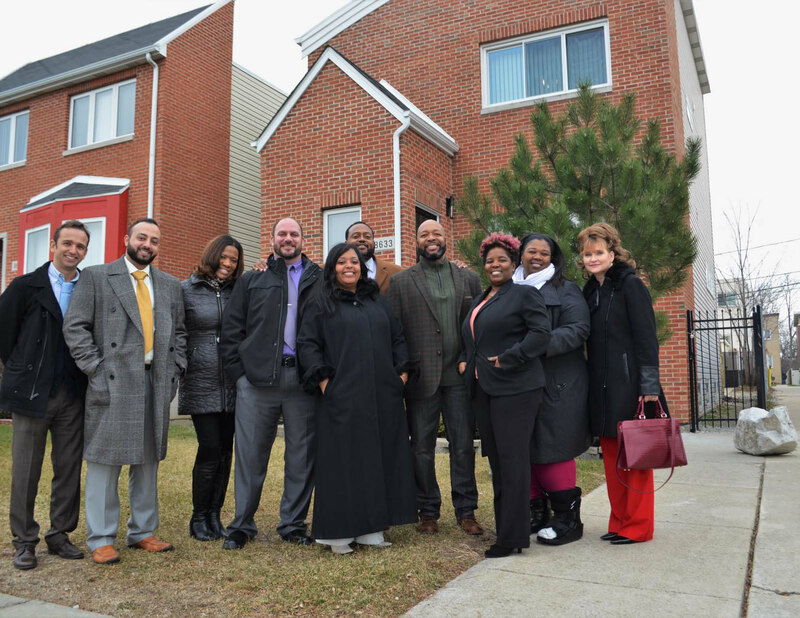 Founded in 2013, CCLBA works to empower local developers, community groups and potential homeowners by giving them tools to transform their own communities from within. 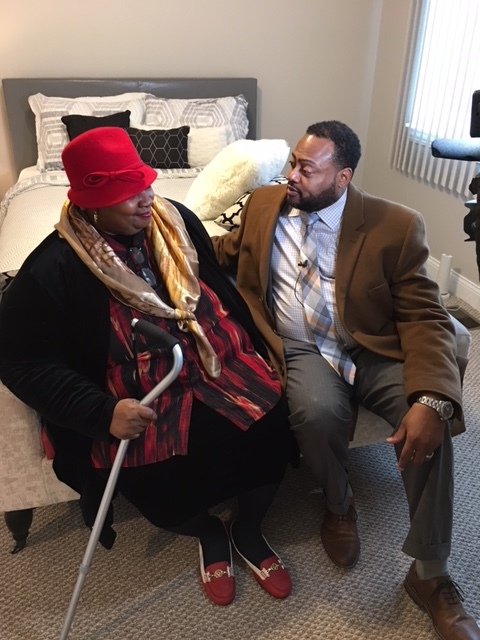 The Land Bank acquires properties that have sat tax-delinquent, abandoned and vacant for years in order to sell them at below-market rates to qualified community-based developers, who then rehab the homes. This not only keeps revenue and jobs in the community, but also helps local developers grow their businesses. Developers sell these affordable homes to homebuyers, putting once vacant properties back onto the tax rolls. 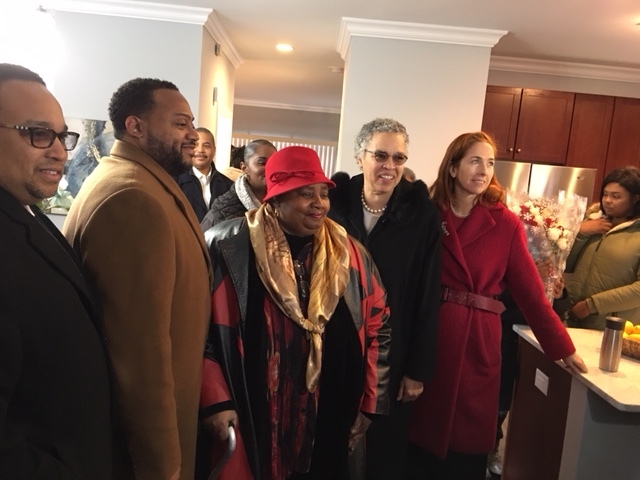 The CCLBA was founded by Cook County Commissioner Bridget Gainer to address residents and communities hit hard by the mortgage crisis. The creation of CCLBA brought together a large contingency of community, policy and advocacy groups to build its mission and goals: promote redevelopment and reuse of vacant, abandoned, foreclosed or tax-delinquent properties; support targeted efforts to stabilize neighborhoods; stimulate residential, commercial and industrial development – all in ways that are consistent with goals and priorities established by local government partners and their community stakeholders.